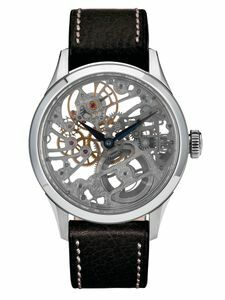 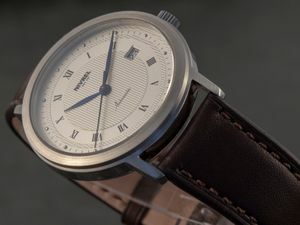 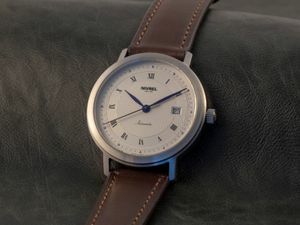 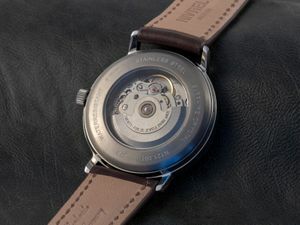 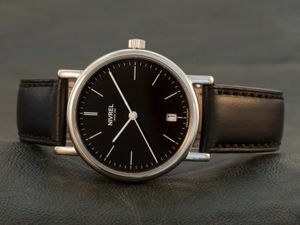 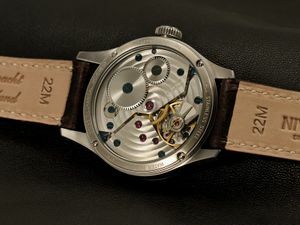 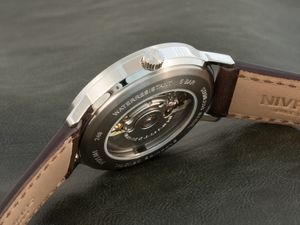 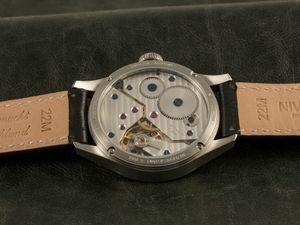 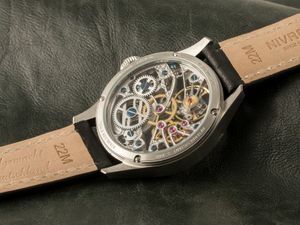 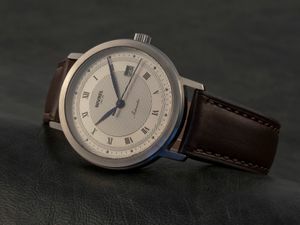 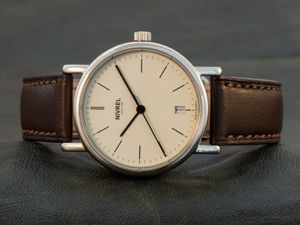 The German watch with a Swiss heart. Welcome to the NIVREL E-Boutique! 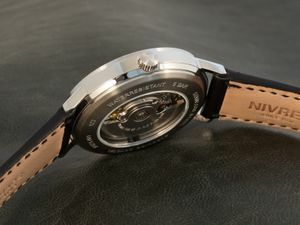 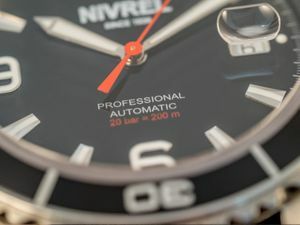 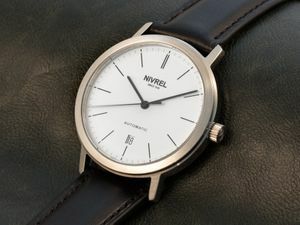 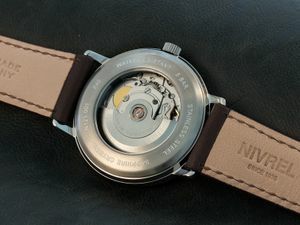 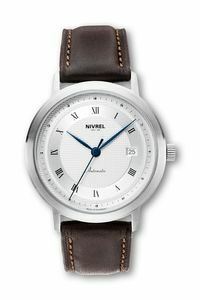 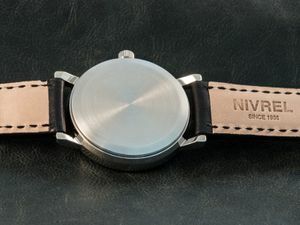 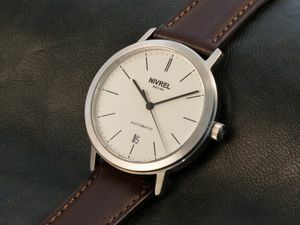 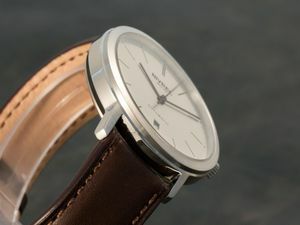 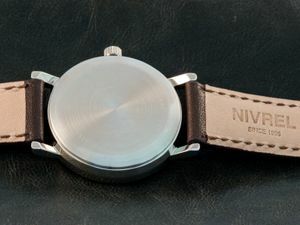 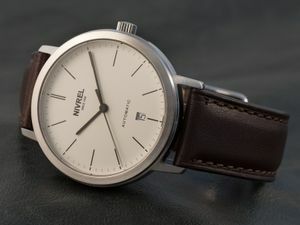 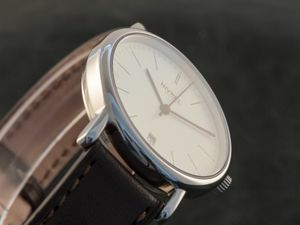 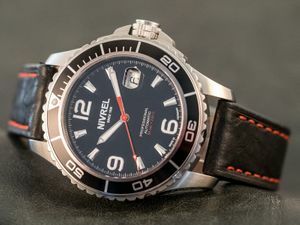 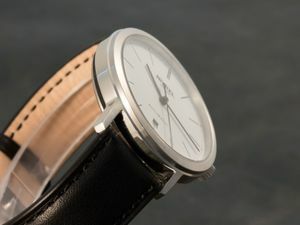 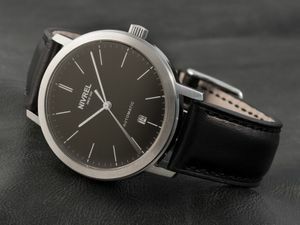 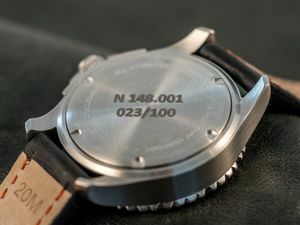 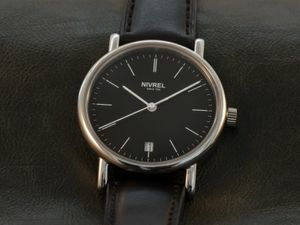 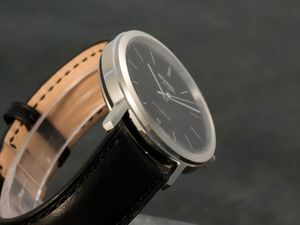 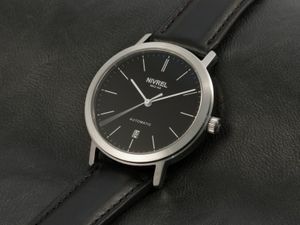 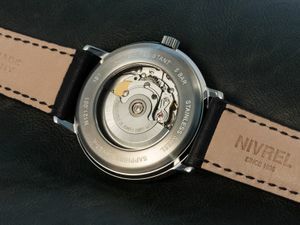 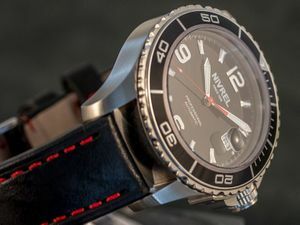 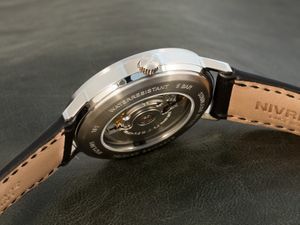 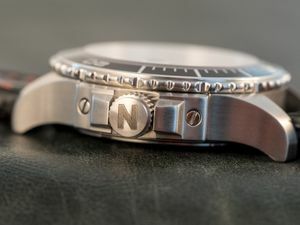 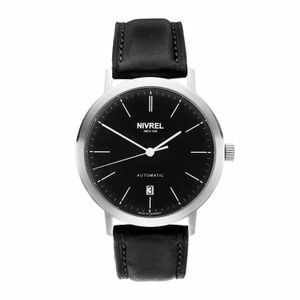 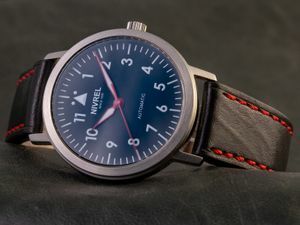 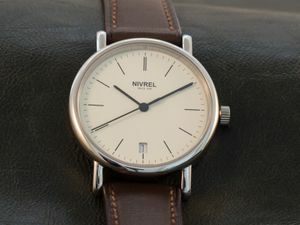 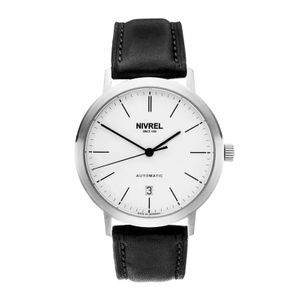 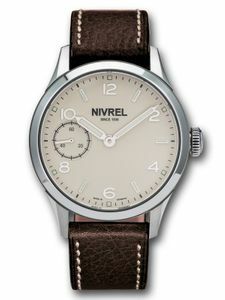 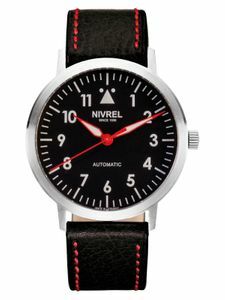 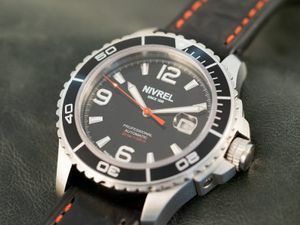 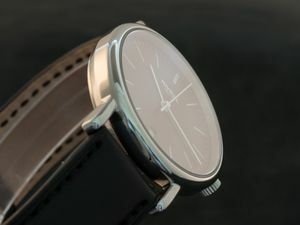 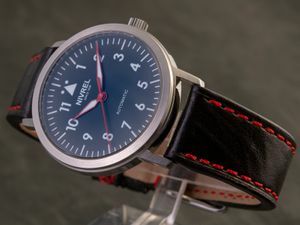 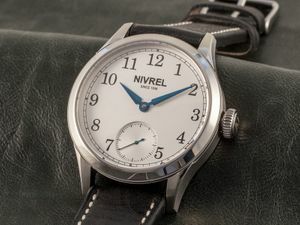 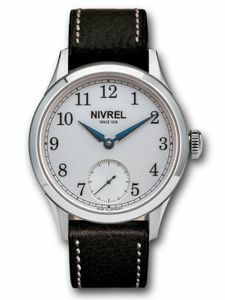 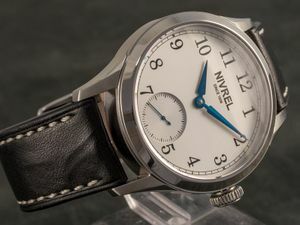 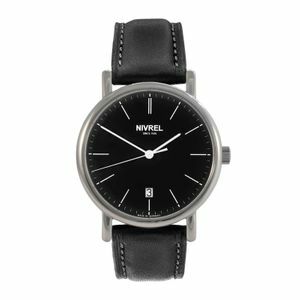 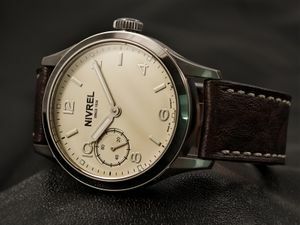 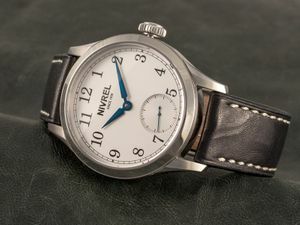 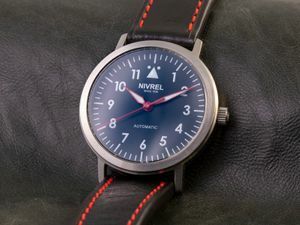 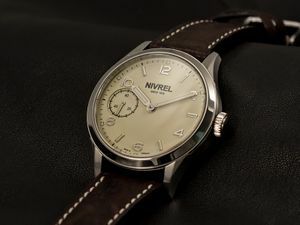 We are proud to present the complete range of our NIVREL watches and accessoires in this new online store! 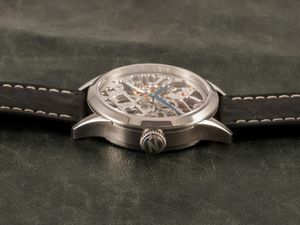 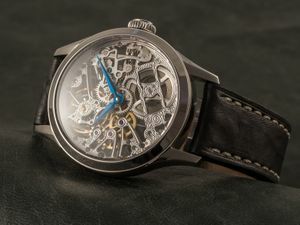 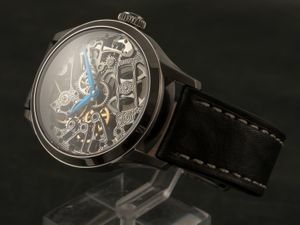 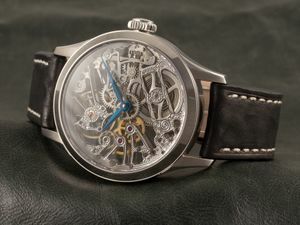 The timepieces in this store are arranged along our different watch editions: Héritage, Horaire, Pièce Unique, Design and the special editions. 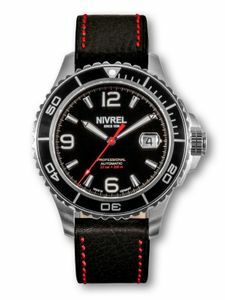 Straps, buckles, and other accessories can be found in the accessories section. 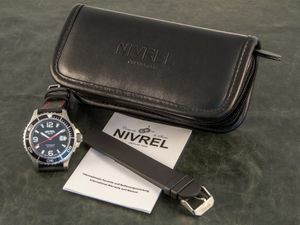 You would like to purchase a voucher? 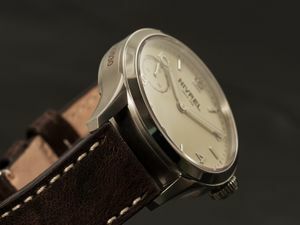 Please take a look at our gift voucher category! 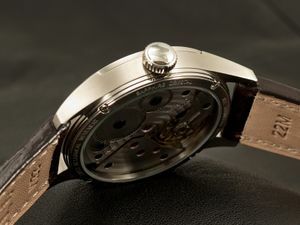 The range of items to choose from is quite large, so maybe you would like to have some personal advise and consulting? 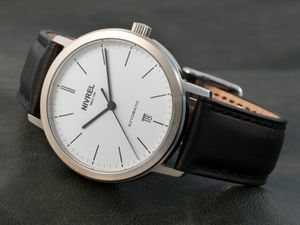 Please feel free to call us at +49 (0)681 5846576.